True Blood: Opening Sequence. वॉलपेपर from the opening credits. 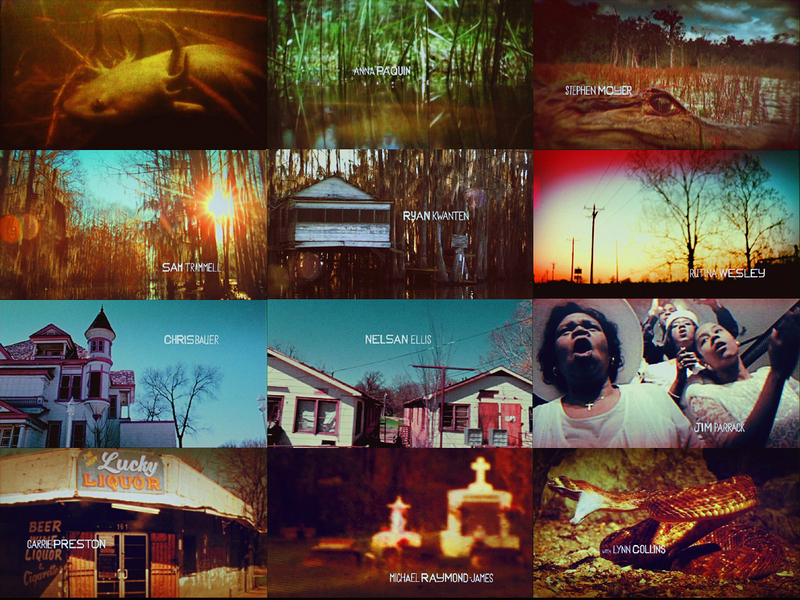 HD Wallpaper and background images in the ट्रू ब्लड club tagged: true blood wallpaper opening title credits sequence. This ट्रू ब्लड wallpaper might contain बहुभागी, मल्टीप्लेक्स, चोली, ब्रासेरी, भोजन करनेवाला, and डिनर.